Chassis 3161 was exported on May 2, 1952 to Shawnee Motors in Tokepa, KS. It was specially ordered with Chrysler engine modifications, a Pat Warren quick-change differential, Alfin drums oil temperature gauge, 6 wire wheels, and dual side mounts for the spare wheels (most J2X’s only had a single spare mount). The car was painted red with a blue interior, which has been tastefully changed to black. The car was then delivered to its original owner Warren Turner. In 1954, the car was sidelined by an electrical fire. 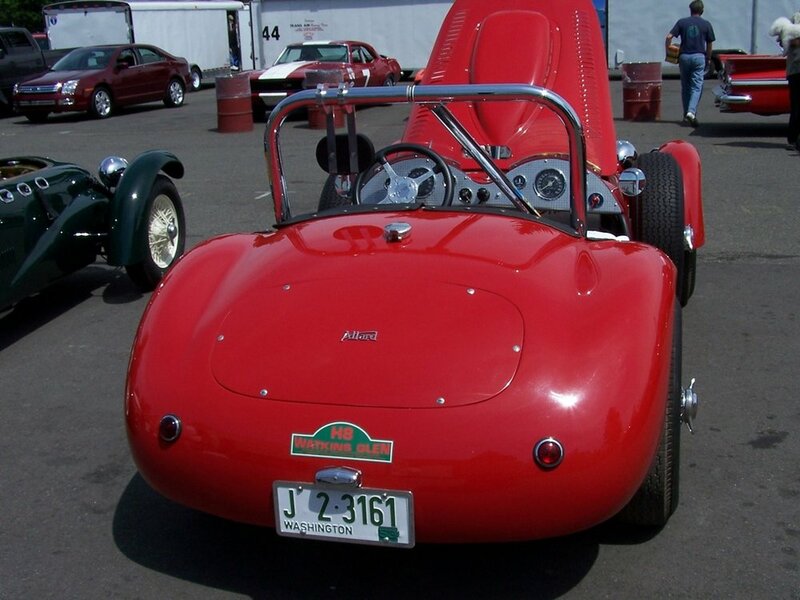 In 1975, Allard enthusiast and future Allard Register Historian Bob Lytle found the car. 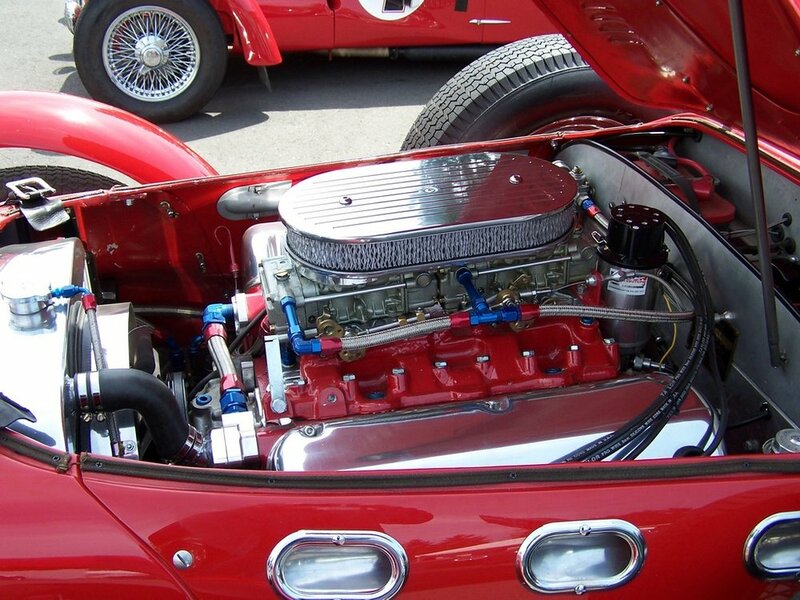 The J2X was purchased by Allard racer and collector Duncan Emmons, who restored the car and installed a Cadillac engine. In 1992, it was purchased by Seattle-based collector and racer Ken McBride, who campaigned it in vintage events. In 2002, the seller purchased the car from Mr. McBride, and later sent it to Donovan Motorcar Service in Lenox, Massachusetts, where a period-correct Chrysler Hemi was built and installed. The consignor has successfully campaigned the J2X at some of the most celebrated vintage racing events in the US. Having been cared for by a succession of Allard aficionados, the condition of this J2X has been lovingly preserved and improved over the decades. It is presented with fascinating period correspondence, receipts, and logbooks. With a powerful Chrysler Hemi and lightweight aluminum bodywork, the J2X is a rare and powerful sports car that will be warmly welcomed at vintage races and touring events throughout the US and abroad. This car is listed as Lot #30 at the upcoming Gooding Scottsdale auction. The estimate ranges from $350,000 to $450,000 which we believe is reasonable for this car. Click here to learn more. A portion of this text was taken from the Goodings writeup.